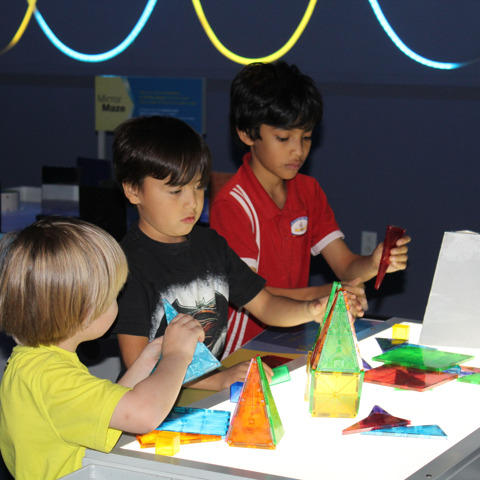 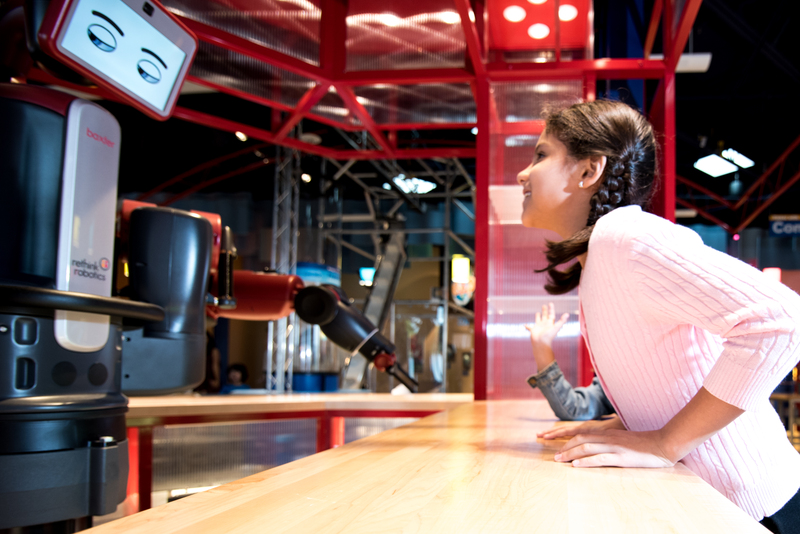 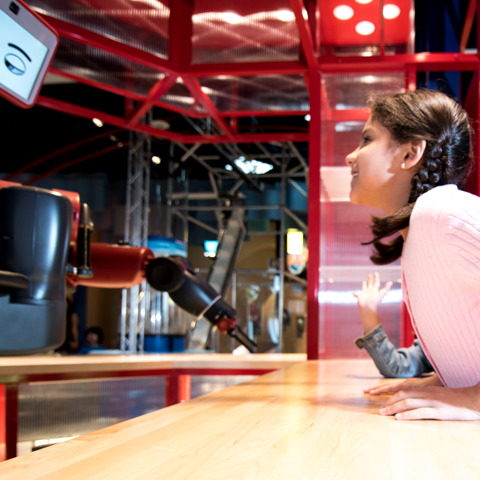 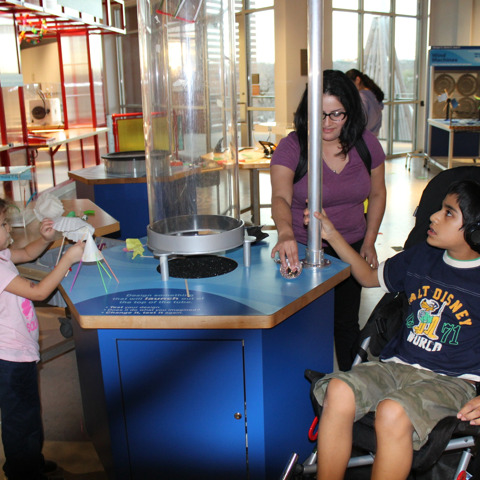 The DoSeum is a nonprofit, 501(c) (3) organization. 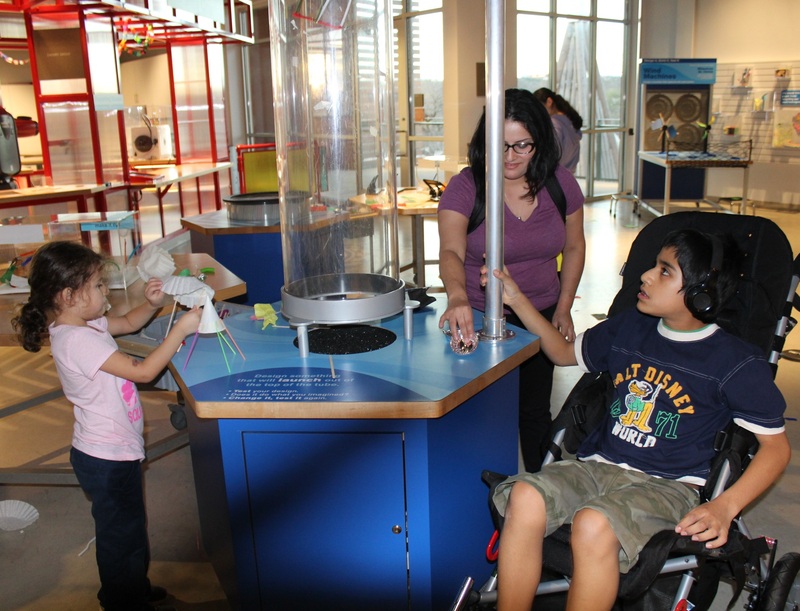 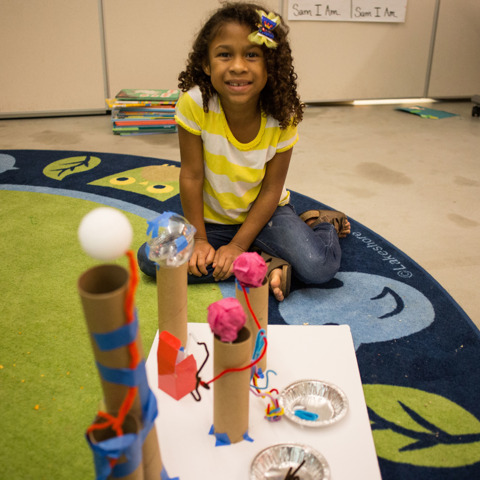 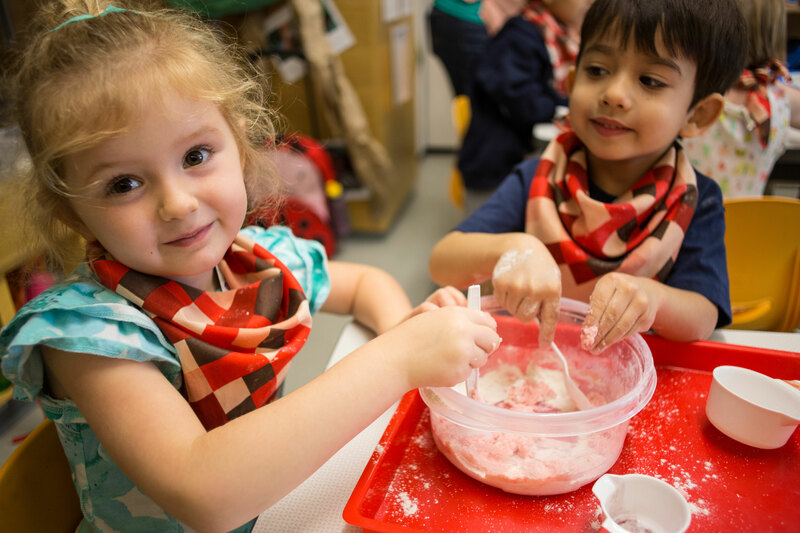 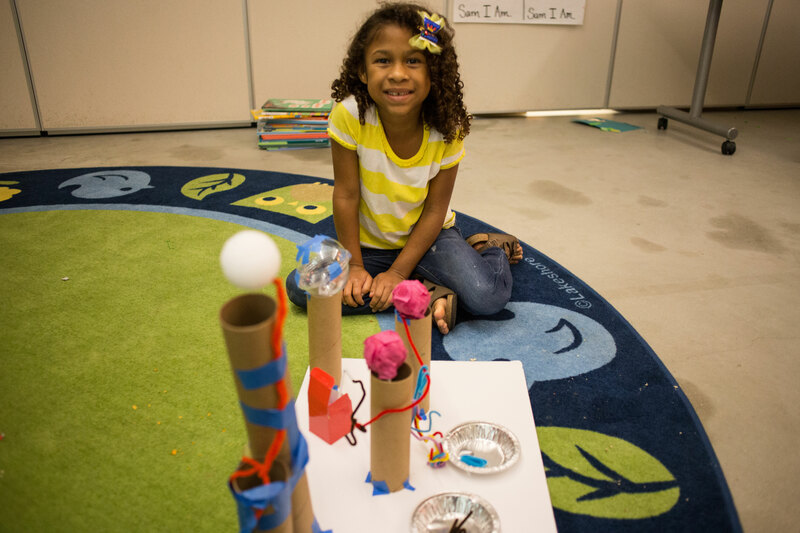 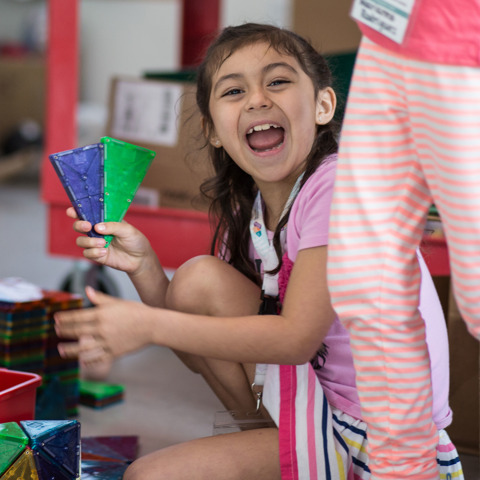 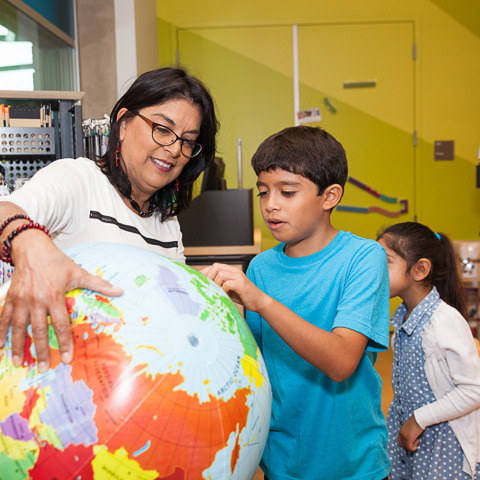 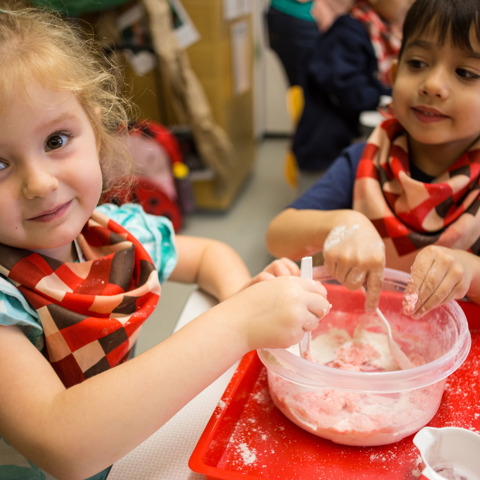 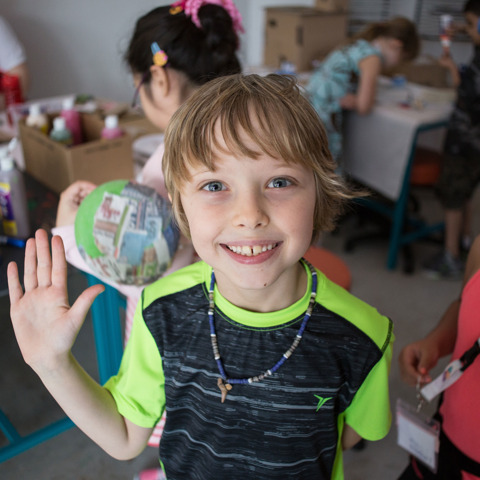 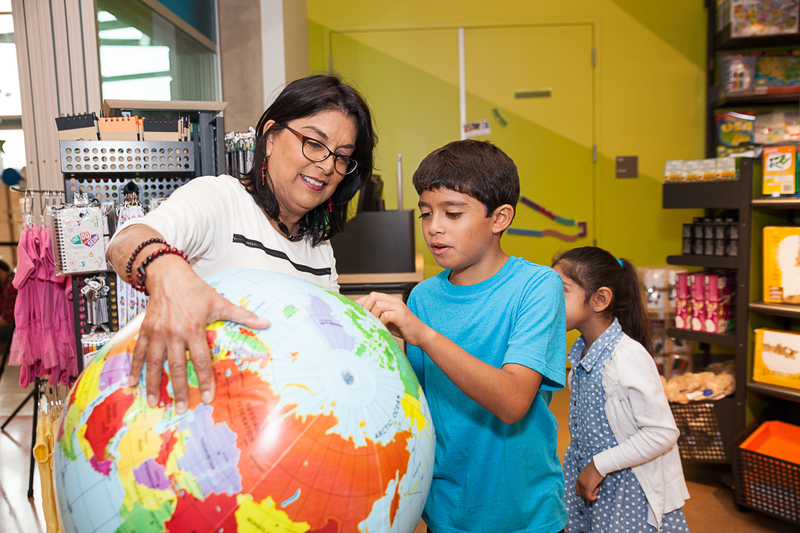 We depend on admissions, membership dues and contributions to provide important financial assistance that allows us to continue our mission of providing quality programming, exhibits, and events to the children of San Antonio. 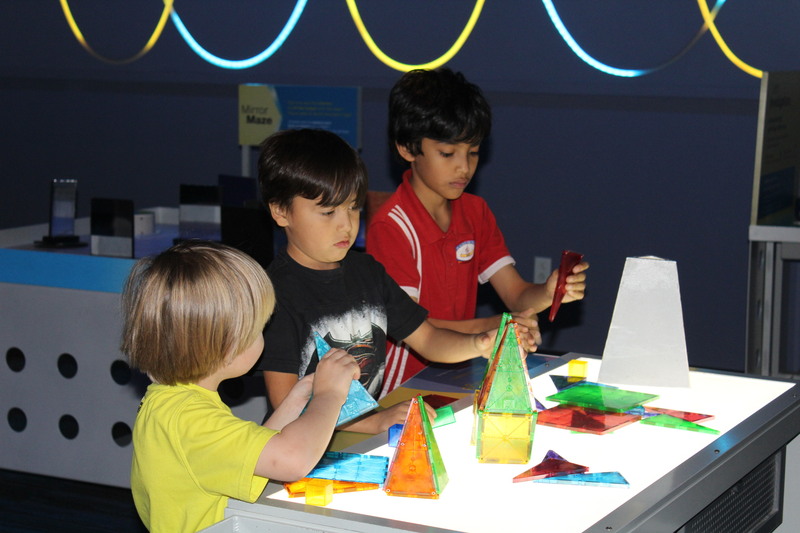 The DoSeum has received a 4 star rating with Charity Navigator, meaning we have received the highest possible rating for sound fiscal management practices and commitment to accountability and transparency. 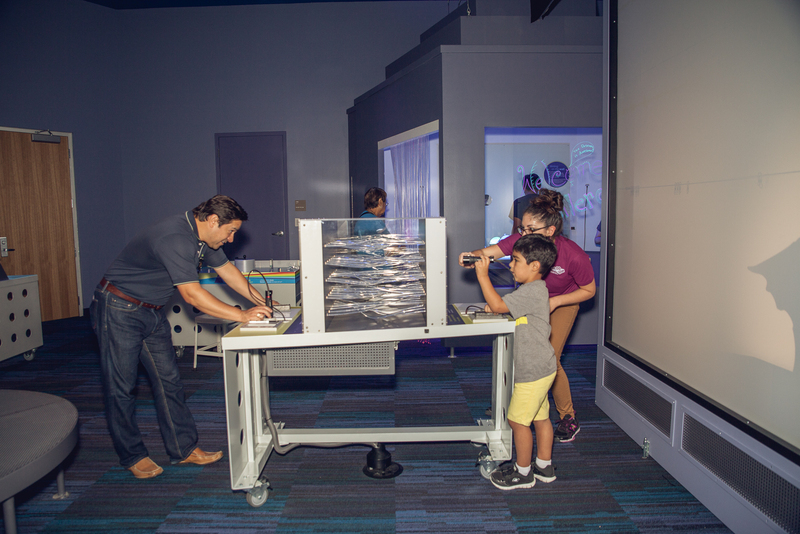 Rest assured, we treat every dollar with the utmost care. 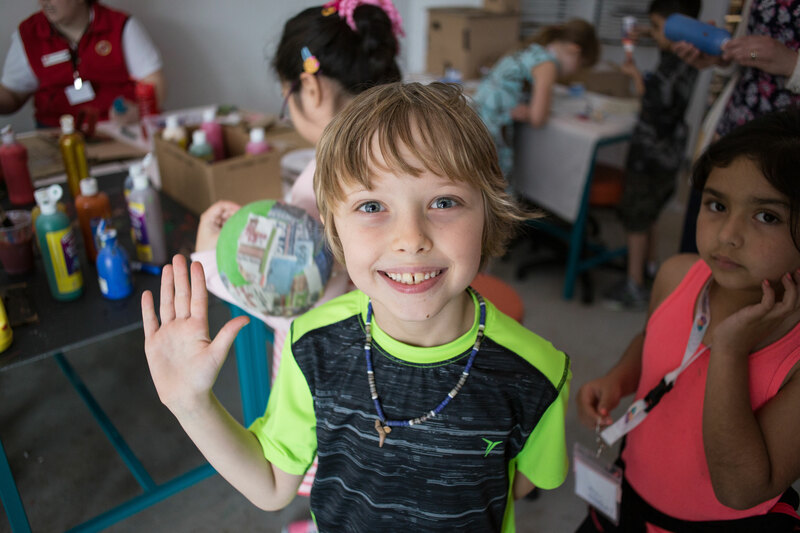 As an involved member of our community, you can make an important difference in a child’s life through your support of The DoSeum. 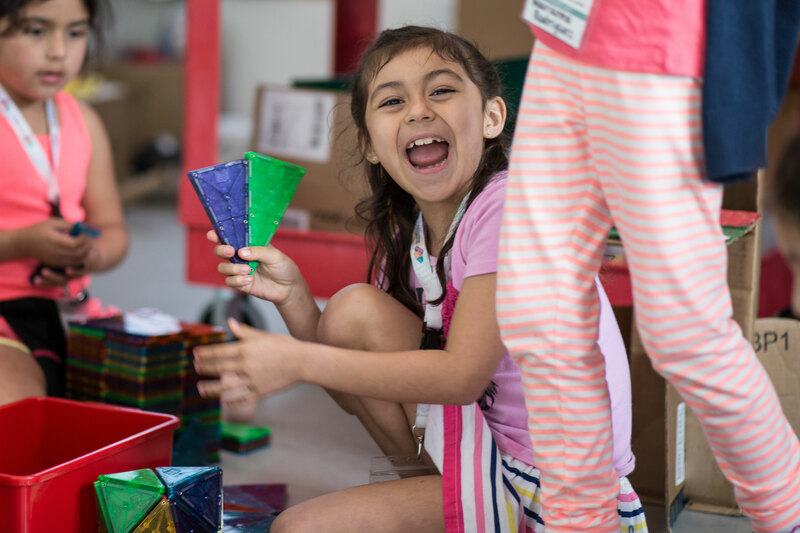 There are several ways you can contribute, including purchasing one of our premier memberships, by making an individual donation, providing a gift in honor or memory of a loved one, or through your employer’s corporate matching program, which can double or triple your gift.